›Liber 1139 Curtain Rod Set - 1.25 in. - Polished Brass - 48 in. 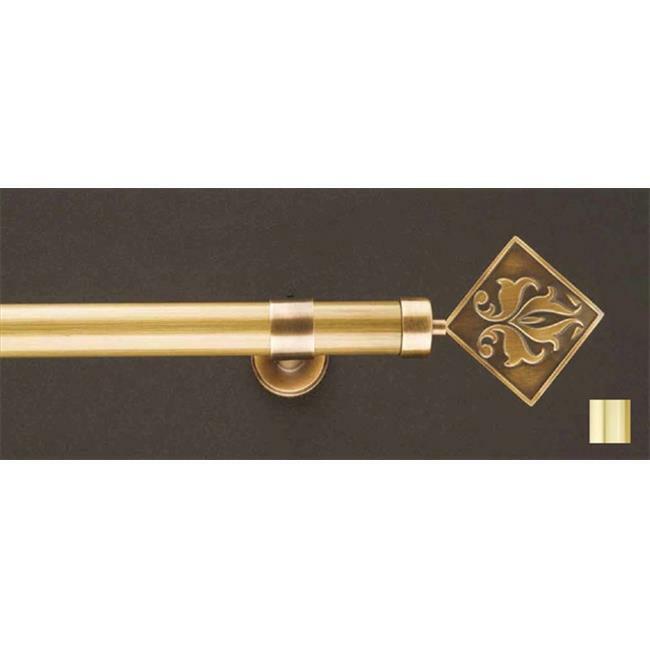 Liber 1139 Curtain Rod Set - 1.25 in. - Polished Brass - 48 in.